To enter data you need to focus on the sheet area. Type any text whenever you find the flashing vertical bar which is known as an insertion point. When you double click on the cell or box, you will find the flashing vertical bar or cursor appears in the cell. Start entering the data in the cell. To go to the next tab, you must press Tab to go to the next column. To go to the next row, press enter whereas to enter into the new line, you need to press the Alt and Enter into the same column. Check the step by step process as of how to enter data into excel and start following it via excel tutorial. 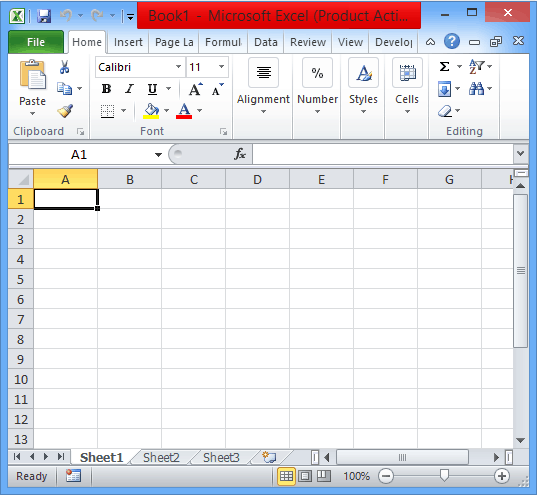 How to enter data into Ms Excel? 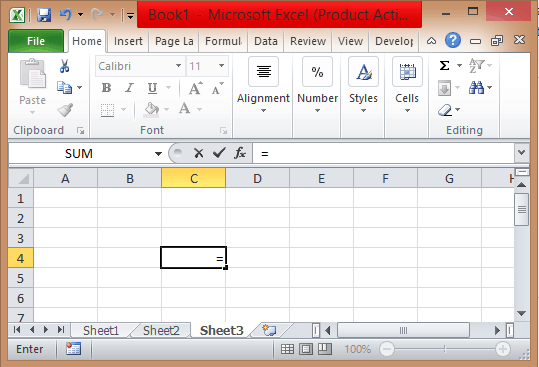 In order to enter data in MS Excel, you need to choose a cell and enter some data into it. Soon after entering the data you will find the same data in the formula bar. You can press the tab key so that the cursor will move to another cell. To bring back the Excel in its previous state, you can press the escape key. To delete the entered information, you need to choose the cell and then press the delete key. In excel you will find various date and time functions. With these date functions, it becomes easier to enter the data into the cell. 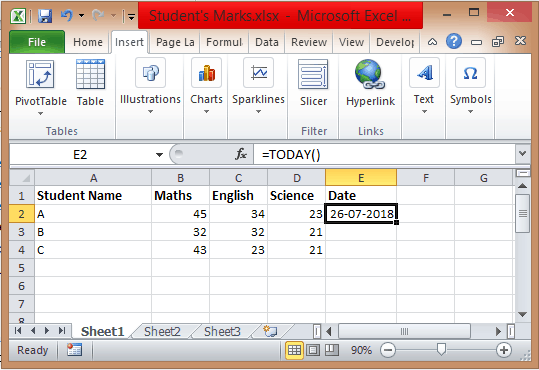 To enter the current date, you need to use the TODAY function. Press on cell to make the cell active. Press on the formulas tab listed on the ribbon. Press on the Date & Time option where you will find the list of the date functions. Select the Today date function. You will find the current date displayed in the cell. How to enter the same data into several worksheets? At some point in time, you can make multiple worksheets active. You can insert data or change data on one worksheet and these changes will be seen in other selected worksheet also. Choose the cell to enter the data. In the selected cell, you need to type the data. For example, type numeric data in sheet 1. Go to the other sheet. Let say Sheet 3, click on the cell where you want the same data. In the function bar, type = sign. Then again go to the sheet one. Select the cell and press enter. You will find the same data appeared in sheet 3. Whenever you make any changes in Sheet 1, it will automatically get changed in Sheet 3. How to enter the same data into several cells? Choose the cell where you want to enter the data. In the selected cell, you need to type the data. Using fill handle, you can enter the same data into other cells using fill handle. This is how to enter data into excel. 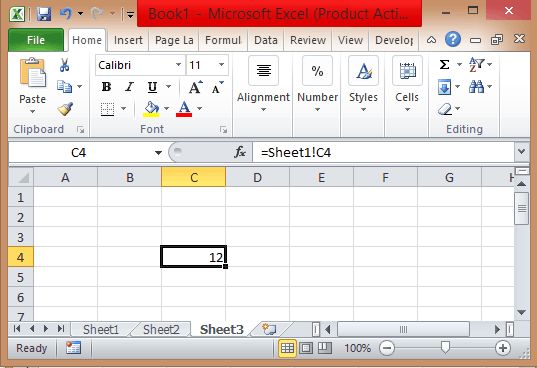 In fact, you can see as how to enter data into excel. Apart from this entering data you can also check Excel If functions and other such basic functions. Stay connected to get details and overview on advanced Excel features. Previous Post:Do You Know these Excel Functions List (Inbuilt formulas)?